Our wrap-up of 2012 continues with Zac's personal Top 10 list. 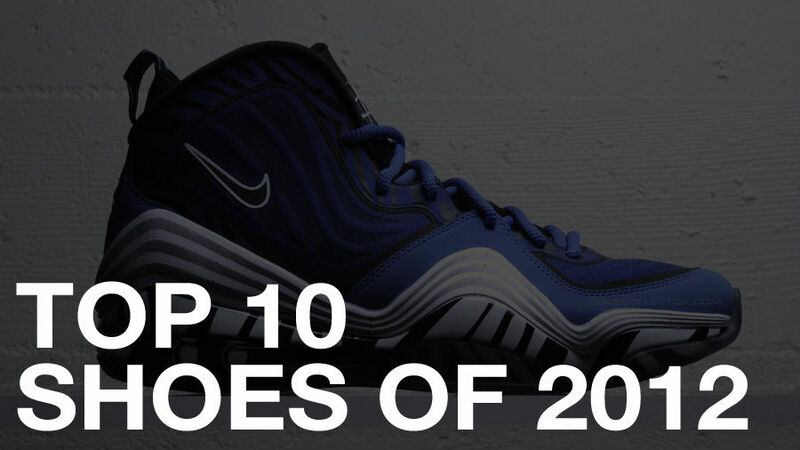 check out the rest of the SC Team's Top 10 shoes of 2012 here. The year 2012 was an interesting one for me, in the sneaker world. Despite the late entry of the LeBron X, I thought it was a disappointing year as far as performance goes. Two of the year's premier shoes, the Crazy Light 2 and Hyperdunk 2012, I felt took steps in the wrong direction from their predecessors. I also thought the KD line took a step backwards as far as design goes. But there was also a lot to like about this year's choices from a lifestyle point of view. There were a couple shoes that just missed my cut, that were even on preliminary lists. I love what the Flyknit line represents for the future of shoemaking, and despite not caring for Big Sean, nor the adidas Pro Model II, I was a big fan of the collaboration, and it was my last shoe to be bumped off. I'm sure the list I did end up with will draw as much criticism for the shoes I left off (no Jordans were included), as some of the ones at the top. 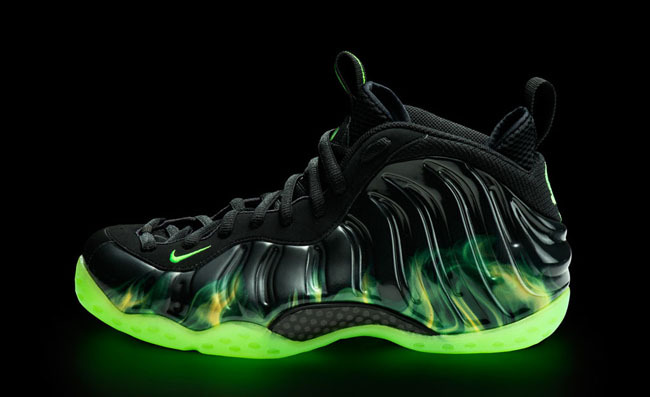 I'll admit that I've had about enough of new Foamposite colorways for awhile. Like a lot of things Nike does, if it's worth doing, it's worth running into the ground. And now that seemingly every solid colorway has been done, we're being hit with an onslaught of prints. But while I'm both tired of all the new Foamposite colorways, and not a fan of prints on uppers period, I love the Paranormans, which feature both of my aforementioned issues. From the ground up, I liked everything about this shoe. The colorway and print was well-executed. The theme is great. And being available exclusively through a Twitter giveaway was innovative. Maybe I shouldn't have been so quick to write Foams off. 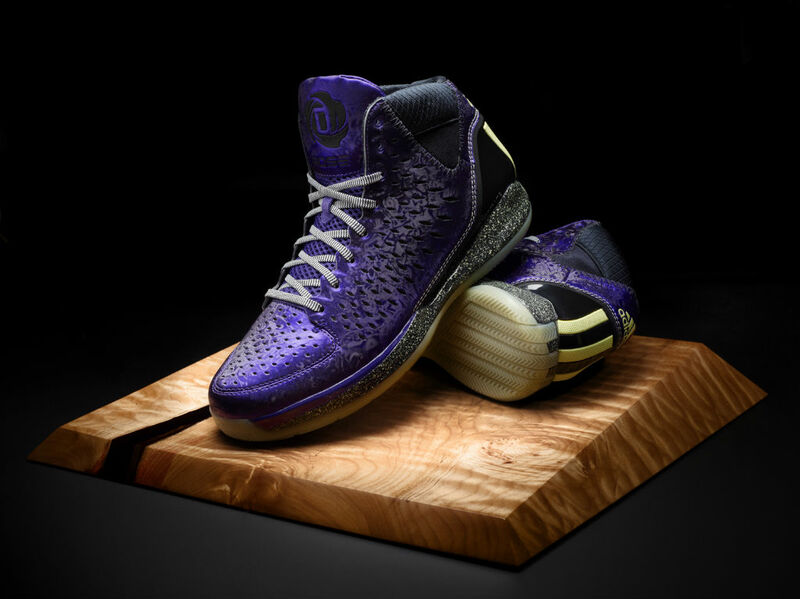 Next to All-Star weekend, Christmas has become one of the League's premiere days to showcase special edition sneakers. And over the past few years, we've seen more than our share of limited edition takes on red and green-based colorways. Despite the fact these were never worn on-court thanks to Derrick's injury, it was refreshing to finally see a unique take on the Christmas theme. As a long-time fan of the movie The Nightmare Before Christmas, it was not only a unique way to do a Christmas colorway, but also one that I could personally relate to. The only disappointment was the fact that this shoe never made it on court. I'll be honest. I know nothing at all about football. I know "Revis" is a football player, but that's about all I know. I don't know what team he plays for. I'm not sure what position he plays. I don't think I've ever seen a highlight involving him. I don't even know if "Revis" is his first or last name. I assume he's fairly good at what he does though, if it was deemed necessary by the powers that be to have a signature shoe. 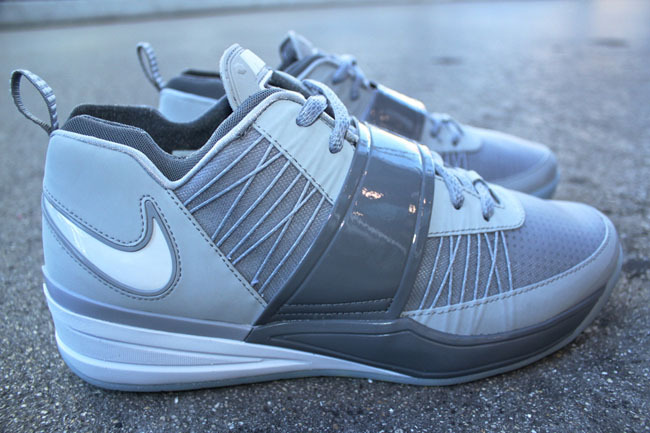 What I do know for sure is that the Zoom Revis is one of my favorite shoes of the year. It's been quite a while since a non-basketball signature sneaker has grabbed my interest the way this shoe has. Some of my all-time favorite sneakers are Training models, so it's exciting to see a new signature line from the category. The Cotes by Balenciaga is basically the same shoe as their better known Resille. But unlike the Resille, which often has a hard time matching itself, the Cotes takes a page from the tonal route we've come to expect from their Arena line. It has managed to retain the different textures that made the Resille so popular, but by using a single color, instantly became much more wearable. At the end of the day, yeah, it's still a high-end take on a Dunk, but the quality of materials and construction, along with just enough unique details, make it stand on its own as one of my favorite shoes of the year. I'll admit that I am a bit biased about the Penny V. Getting to follow and document the process of the shoe, starting back when it was just an idea, was an amazing experience. And the fact that it involved one of my all-time favorite players and sneaker lines made it even better. That said, this is my personal list, so the entire thing is biased! What I loved about the shoe itself though was that it had the right mix of preserving the feel of the original Penny line, without being a hybrid, and while incorporating some available technology from today. Fuse may not have been around back when the line was originally out, but there's no mistaking that midsole sculpting. And best of all, those elements actually worked together. 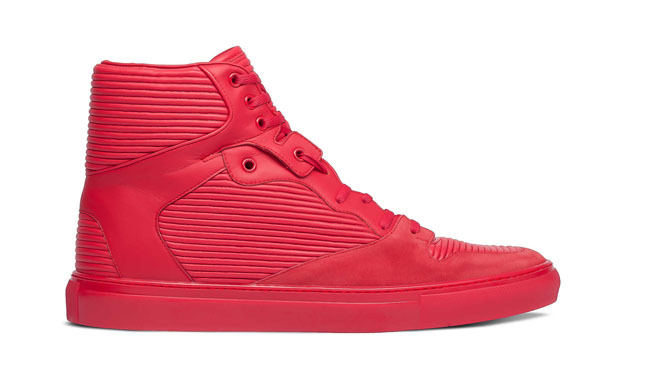 Just because a shoe is wildly popular, doesn't mean it can't also be great. Just because it will send hypebeasts into an intolerable frenzy doesn't mean the shoe isn't worthy of such praise. And just because every joke-of-a-streetwear-line will do a matching tee, doesn't mean the shoe can't be a classic design. Sure, there are shoes who's exclusivity alone is what makes them popular. 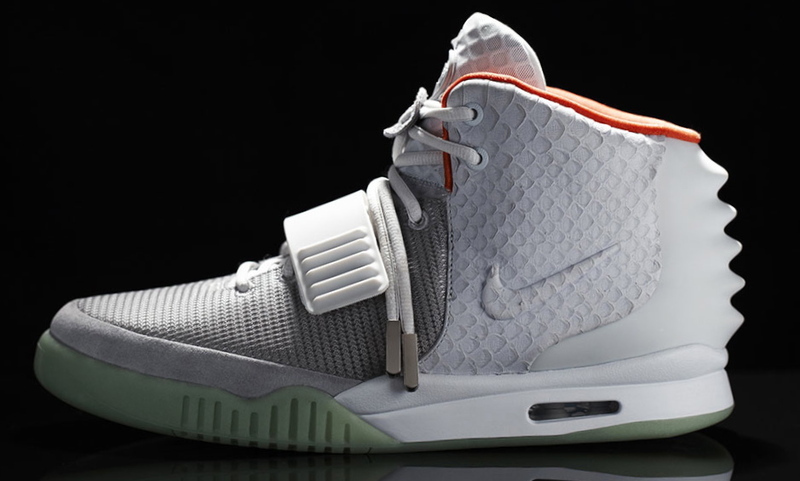 But I firmly believe that the Yeezy 2 is not one of those shoes. Its combination of materials and textures made the original Yeezy instantly feel dated. For me, the Yeezy 2 was the perfect storm of a fantastic design, and an association with the right endorsee, in the prime of their career. Could the launch have been better? Sure. It stung a little seeing G-list celebrities Instagramming their free pairs, while plenty of kids that would have been willing to camp out for days on end, and pay well over retail, got left behind. But while it may have been frustrating, if not downright impossible, to acquire, that doesn't take away from the fact that the Yeezy 2 will be remembered for a long time. 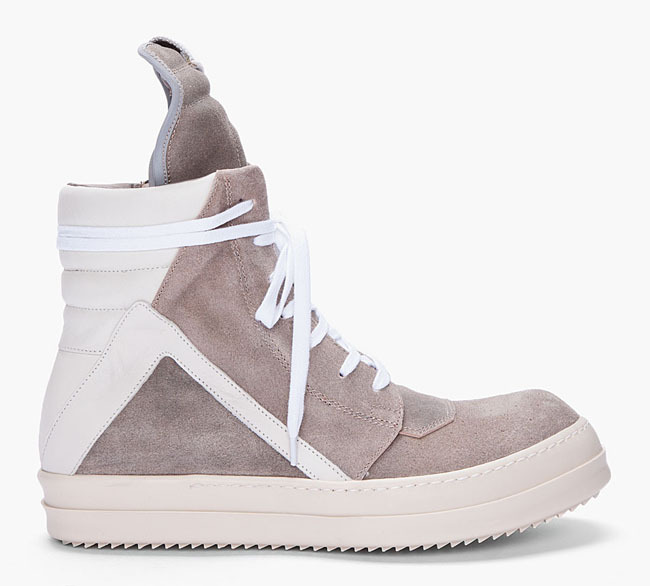 The price of Rick trainers seems to go up every season, which put these in the $1,500 range at some retailers. 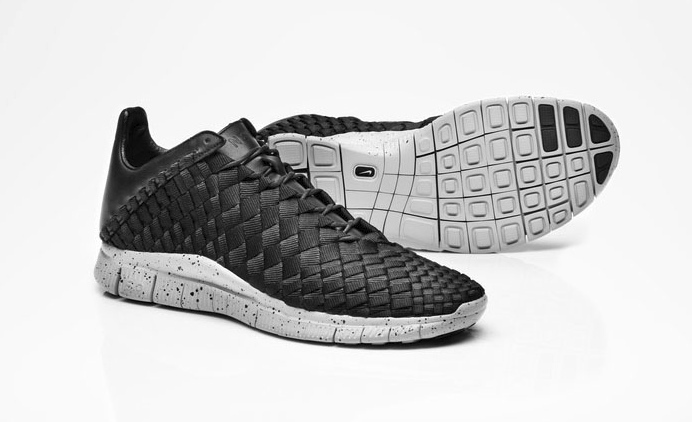 Which, in comparison, made the Free Inneva look like an absolute STEAL at $200. But somehow, some way, I will own a pair one day. Up until this fall, this model had only been available in different combinations of black and white, and with different length tongues. All-black upper, white midsole, long tongue. All-black upper, black midsole, short tongue. Black heel, white toe, short tongue. And so on, and so on. You get the picture. So while the model itself is nothing new, the fact that it features a grey suede upper was something never before seen. And as a major fan of the shoe itself, it was exciting to see a new variation. It was different enough to be new, yet familiar enough to not ruin the Rick aesthetic. Time for me to start saving. From the second I saw the Free Inneva, I thought to myself, "I'm buying those." Then I saw the $200 retail price. I flinched, and questioned how much I really wanted a pair. But even after second guessing myself, the answer was "Yes." That's not to say I didn't complain about the price. At the end of the day, it's still a Nike shoe, made in China. Yeah, the leather is good compared to a retro Jordan, but it's not good compared to actual good leather. And a significant portion of the price can be attributed to the fact that the uppers are hand woven. But the bottom line for me was that, regardless of price, the Free Inneva is one of my favorite new silhouettes in quite some time. The innovation and craftsmanship in its construction were all a bonus to the fact that I just thought it looked great. And combined with the Free sole, it felt as good as it looked. After a few years of not caring for the performance (LeBron VII and 8), or looks (LeBron 9) of the LeBron line, the X finally brought everything together. And then some. From aesthetic features like the reversed Swoosh, to performance features like the new Zoom bag, I thought the LeBron X got almost everything right. The only real miss, for me, was the confusing multi-tiered pricing structure, and inclusion of the unnecessary and seldom-actually-used Nike+ features. (I could never get the Hyperdunk 2012 version to actually work right.) I get the need to push it in premiere signature products, I just wish you didn't have to pay a premium price to get the cool textured swoosh. 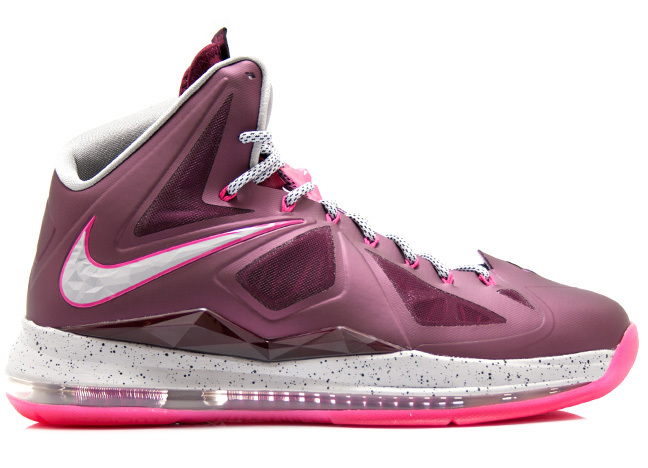 One of the biggest wins of all was the LeBron X on NIKEiD, which launched with the best options I can ever remember seeing on the site. In sharp contrast to the Kobe 8, which I literally can't create a single version I like, there were at least 45 different variations of the LeBron X I would have liked to buy. When deciding what the number-one shoe on my list would be, I figured I would keep it simple. "What shoe did I wear more than any other, that came out this year?" The answer was the Air Huarache BBall 2012, in a landslide. Day after day, they have stayed next to my door, for easy access. I once even borrowed a lace from them when I blew out a Crazy Light 2 lace mid-game. On paper, it was a simple formula for me to love. 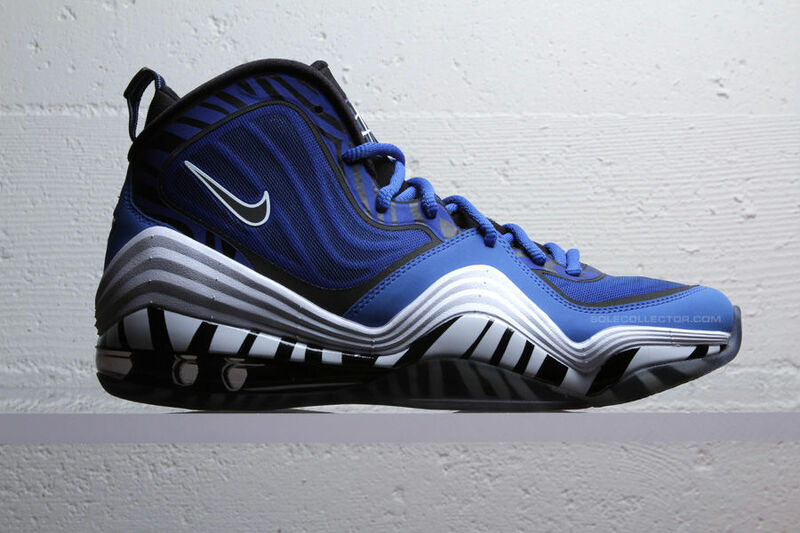 Take one of the greatest hoops shoes of all time, and add the most comfortable platform available to the bottom. And it worked perfectly. To make things even better, designer Marc Dolce was able to add just enough tweaks to make the shoe look natural, and not like a retrofit. 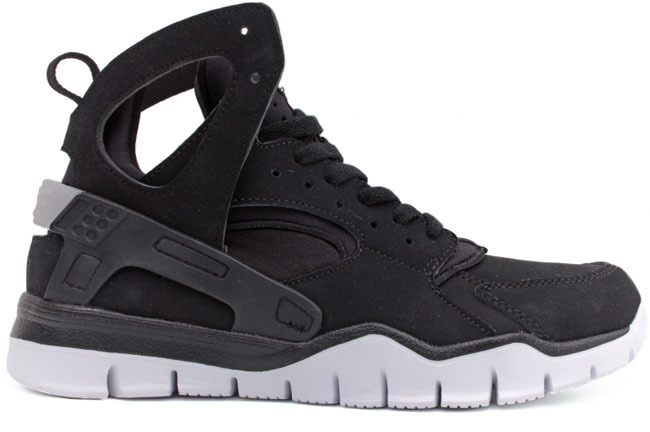 I hope there's a new shoe I like in 2013 as much as these, but it's going to be hard to unseat the Huarache BBall 2012 as my go-to pair. Luckily, I still have a DS pair waiting for when these have had enough.